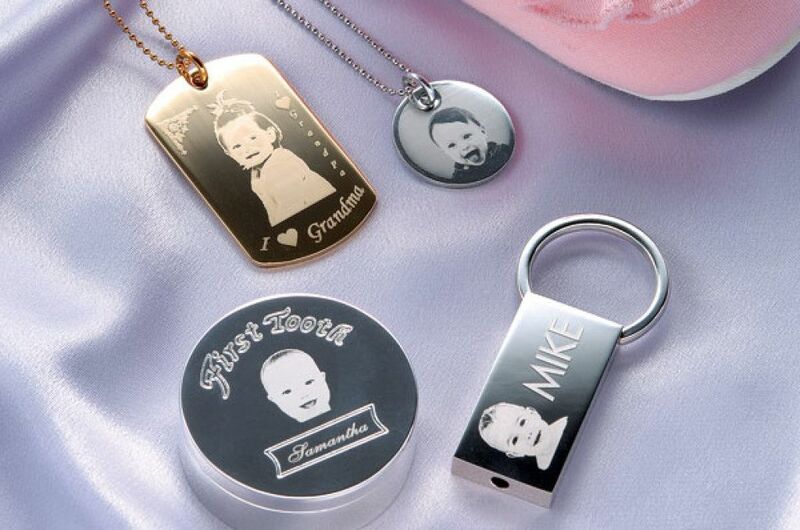 We can engrave signs on a range of different materials to suit your needs from plastic or metal signs, brass memorial plaques, plastic key tags for Hotel's or B&B's etc. 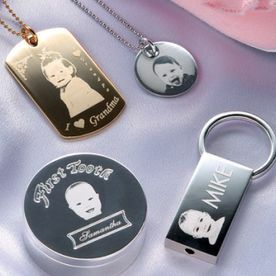 We have a unique engraving machine which can engrave your photos and logos onto pendants, key chains, lighters and plaques. 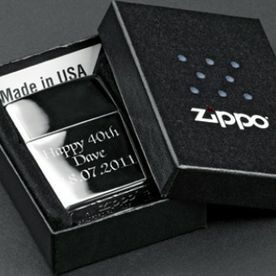 These make a super gift for Birthdays, Valentine's Day, Father's/Mother's day or Christmas. 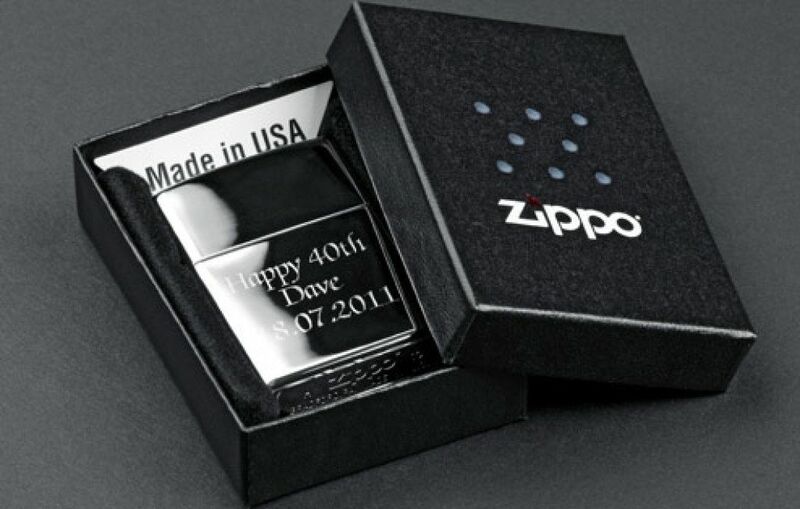 We specialise in engraving Hipflasks for Groomsman gifts and send orders all over the world on a daily basis. 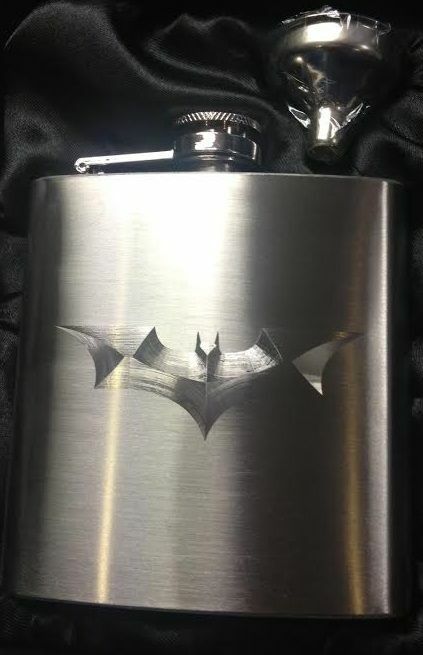 We stock the full range of Leatherman tools, Led Lenser flashlights, Victorinox pocket knives and Zippo lighters. 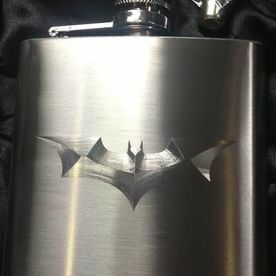 Gifts to suit every price range, other popular items we sell are laser pointers, jet flame lighters, hunting knives, belt buckles, card holders and an impressive range of gadgets to go on your keyring.